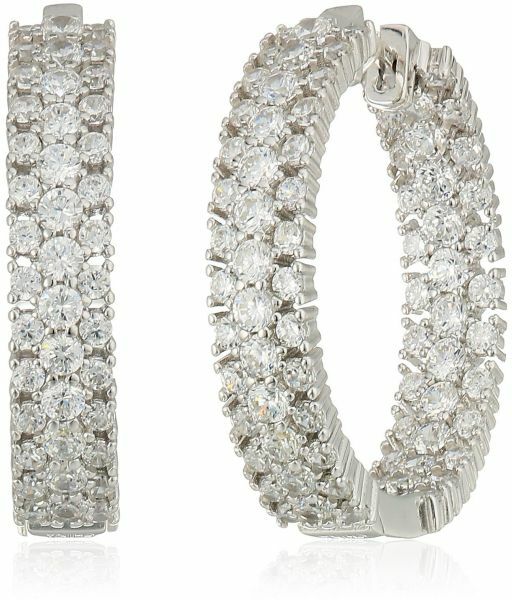 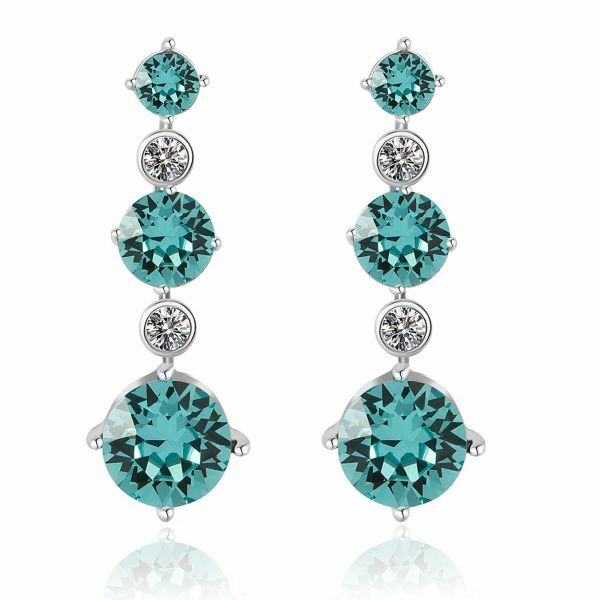 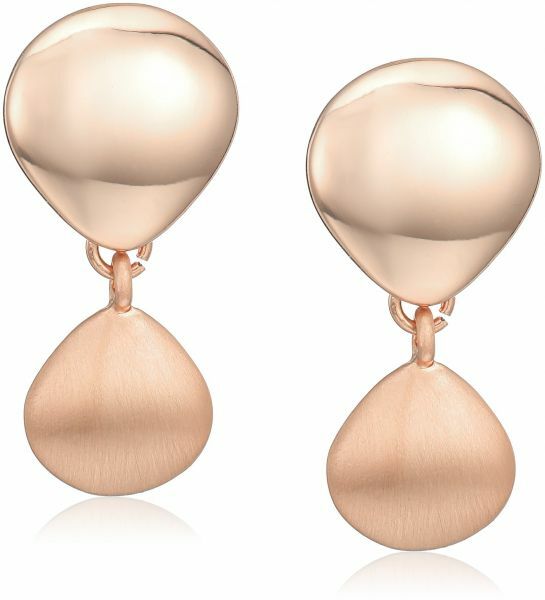 If you're looking for a beautiful pair of fine earrings, you've come to the right place. 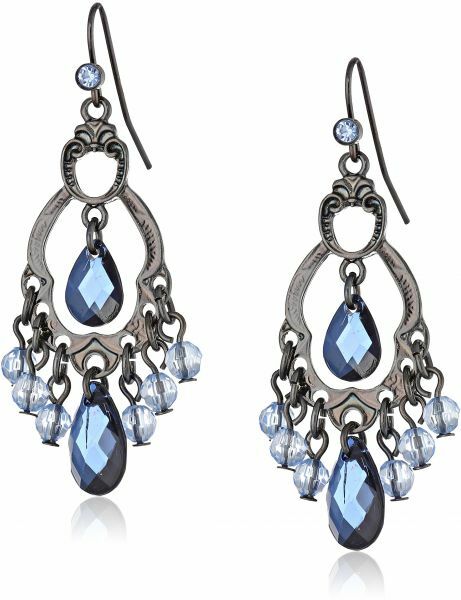 Your search for gorgeous chandeliers, twinkling studs, stunning drop earrings ends here on Souq. 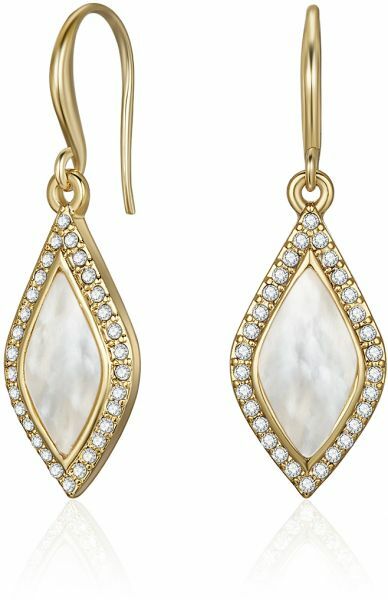 Our comprehensive collection of exquisite earrings features intricately crafted jewelry for both men and women. 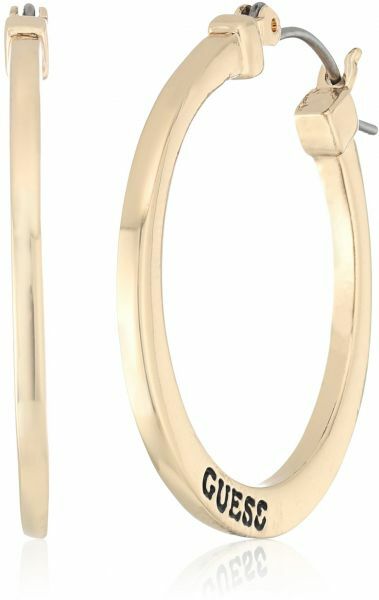 Browse through our collection of timeless gold earrings, sterling silver earrings and rings made of other precious metals. 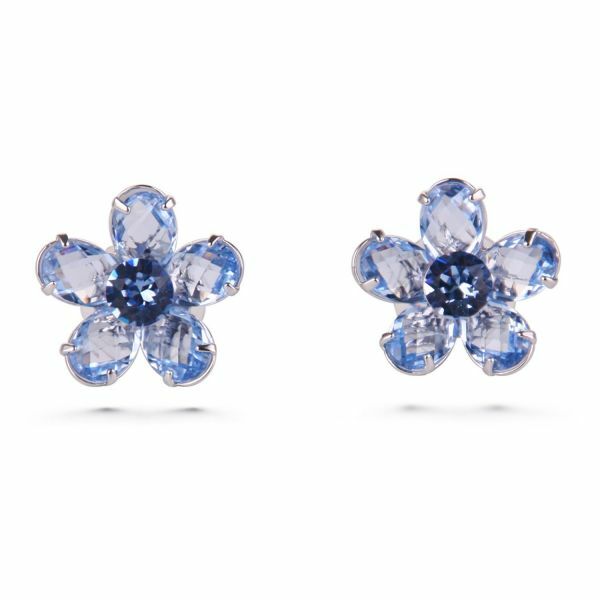 Several diamond earrings featured in our collection come embedded with precious gemstones like ruby, sapphire, amethyst, topaz and more. 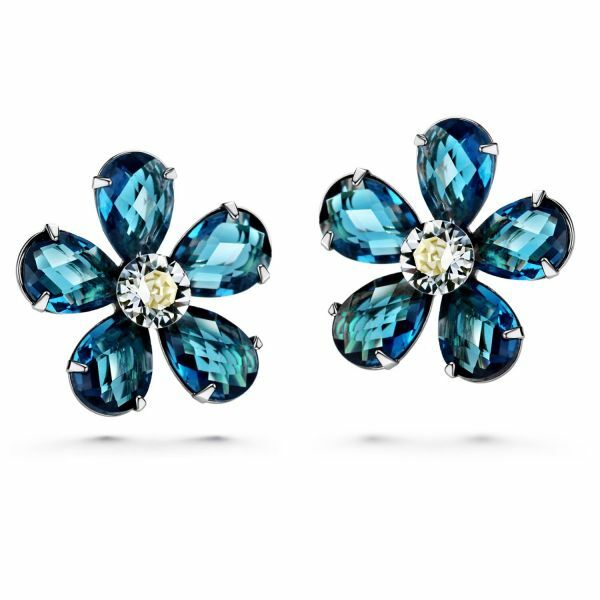 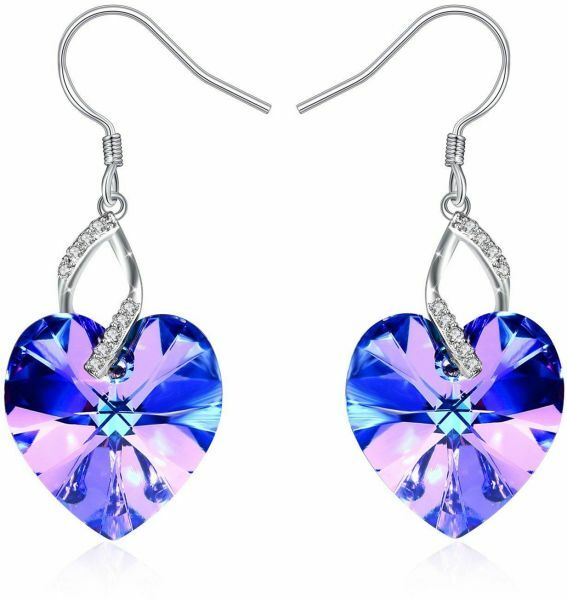 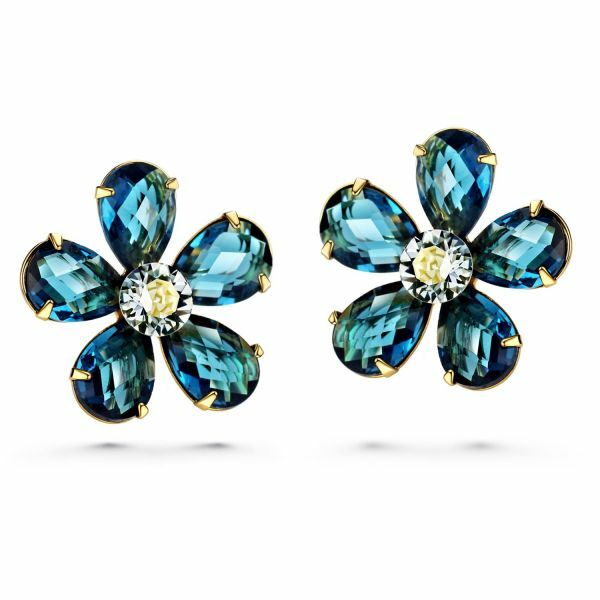 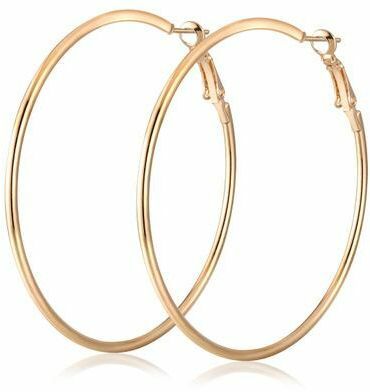 We have amassed a huge collection of fashion favorites such as stud earrings, Swarovski earrings, hoop earrings, drop earrings, hand made earrings, etc. 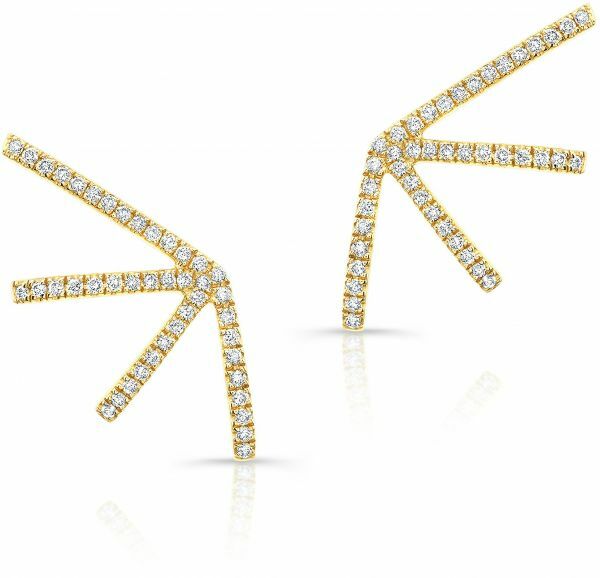 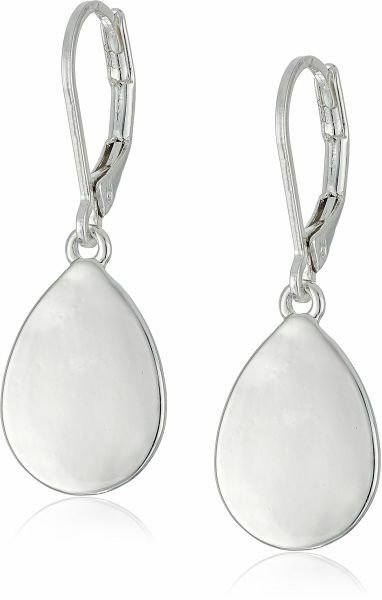 These elegant earrings feature delicate designs like wing shaped danglers and several other gorgeous options. 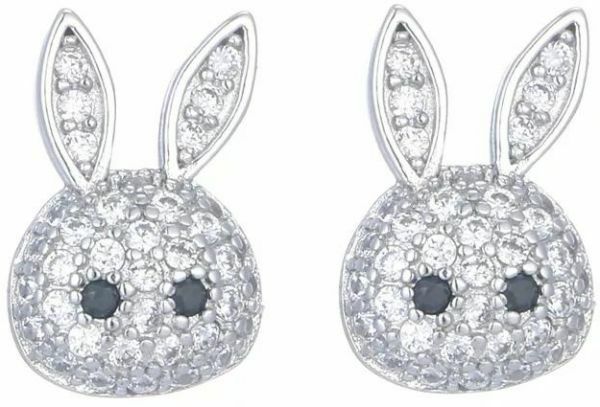 Not just extravagant earrings, you can even find budget friendly stainless steel earrings, feather earrings, rhinestone earrings, alloy earrings, and more on Souq. 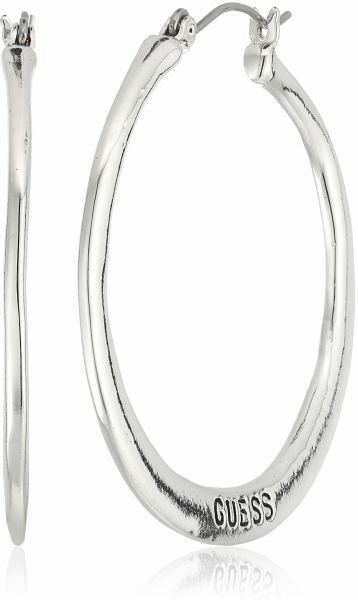 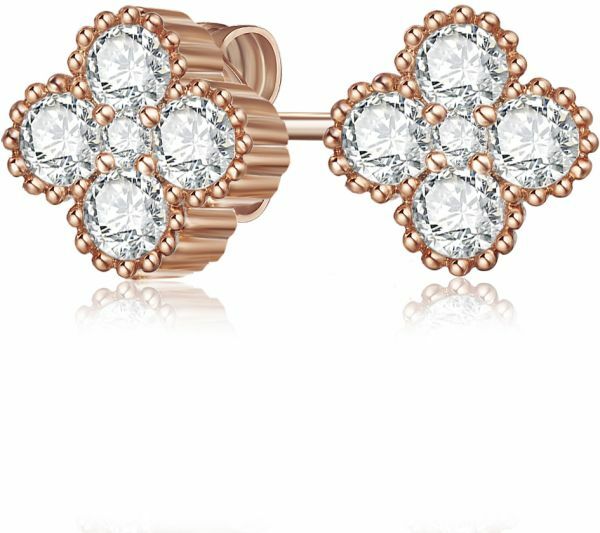 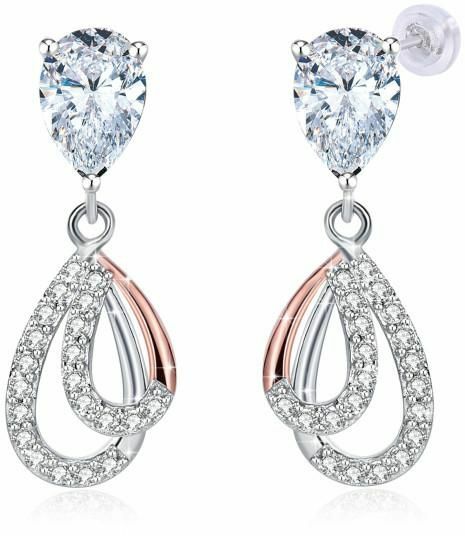 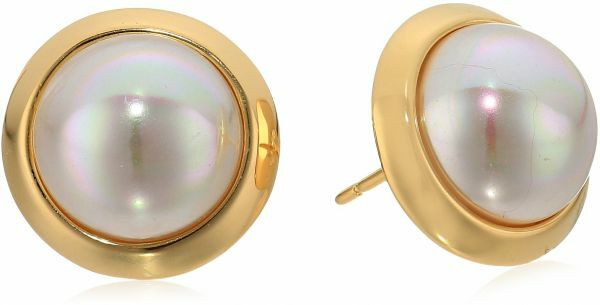 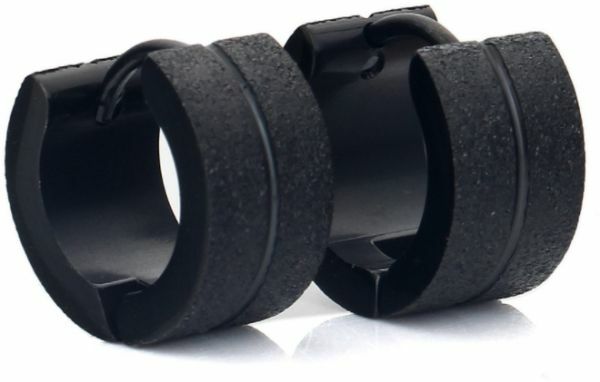 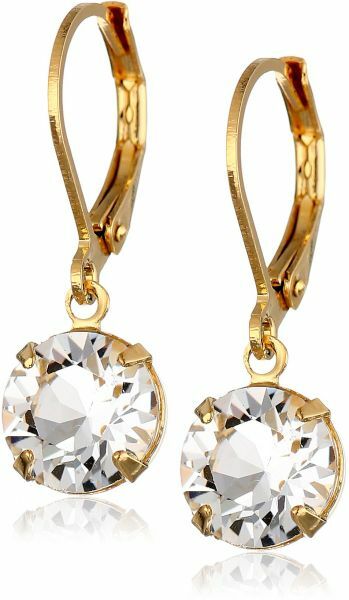 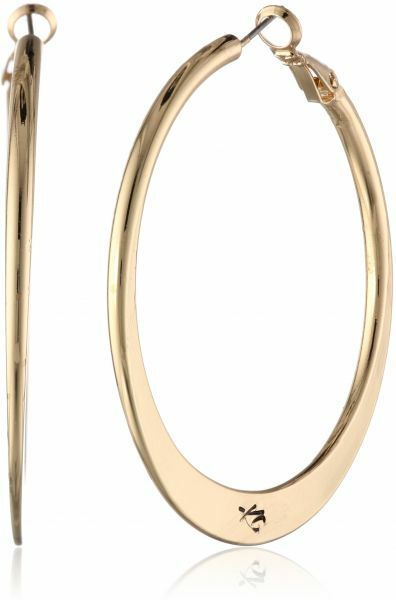 The fine earrings selection featured here incorporate different locking mechanisms such as push back, French back, latch back lever back, screw back, etc. 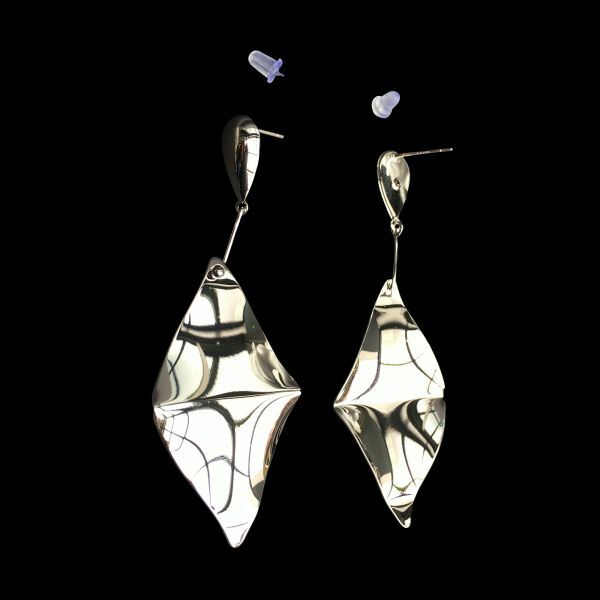 Browsing through our collection, you can even find easy to use clips earrings. 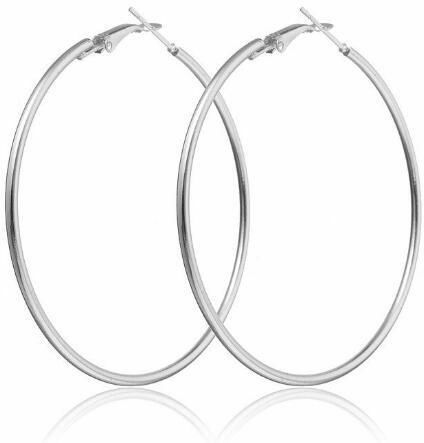 Our collection features a compilation of premium brands like Coach, Juicy Couture, Betsey Johnson, Guess, J. 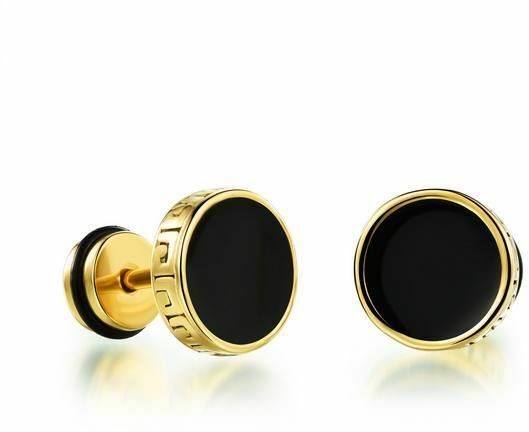 Crew, Dolce & Gabbana, and many more. 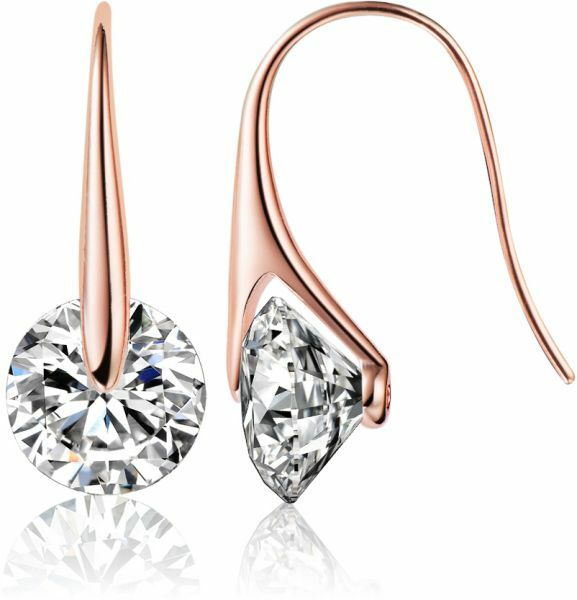 You can find the style that suits you by using our search options to filter earrings by brand, metal, designer, condition and other options.